You are here: Home / Bargains / technology / Is Best Buy’s Total Tech Support Worth It? Best Buy has a program called Total Tech Support where you can get support for your technology whether you purchased it from Best Buy or not. What a cool service that is available for anyone. With Total Tech support you pay a one year amount of $199.99. 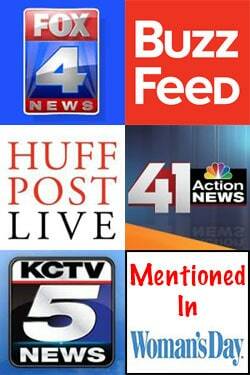 Then you are able to get several services that are included in that. 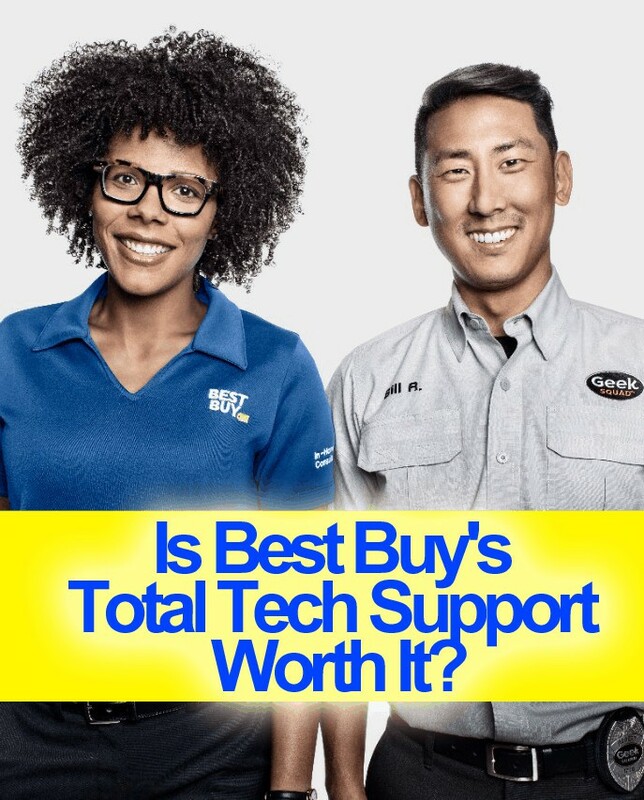 Are you wondering, “Is Best Buy’s Total Tech Support Worth It?” Let us help you decide. There are a lot of great features with Best Buy Total Tech Support. You can get an unlimited over the phone tech support for what you need it for! If you are needing TV setup or wifi setup, you only have to pay $49.99 for it. If you are already planning on purchasing Apple Care you get 20% off! I am pretty sure I paid $350 for Apple Care last month so that savings alone would have been great! You also get 20% off Geek Squad protection! There are even car services that are available for you to use! I definitely think that if you are the one person always asking for help when it comes to setting up TVs, WiFi, computer issues, and more…then you will thoroughly enjoy using Best Buys Total Tech! 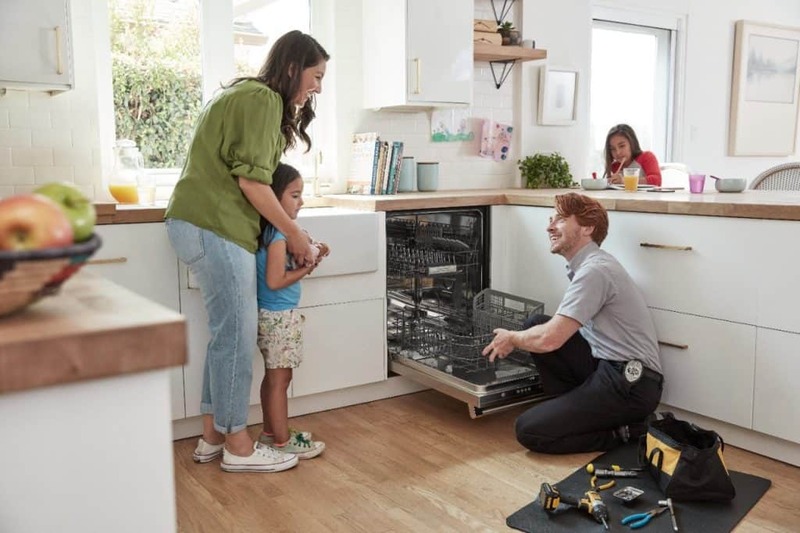 If you are looking to purchase some new technology or appliances soon, having this service prior to purchasing those will totally help you since you can save on installs too! 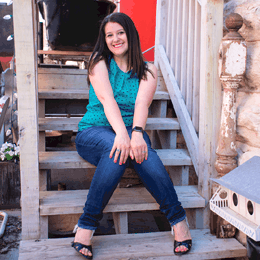 I didn’t renew my home warranty when I should have, but there are some nice repair features that have totally caught my attention! This has come in handy several times for us!